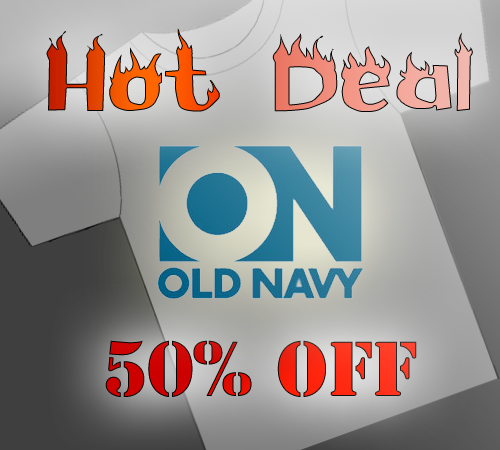 Old Navy now has a coupon site with coupons as “Easter eggs”. It is updated every week here. Well anyways, I have currently found 2 “Easter eggs”. For a 50% off one item coupon, vote on each of the legs in the middle (click the stars to vote). After you have, a kite will fly from the left to right behind the mannequins, click on the kite. For a 40% off coupon, click on the food that is cooking on the grill and after that click on the steam. 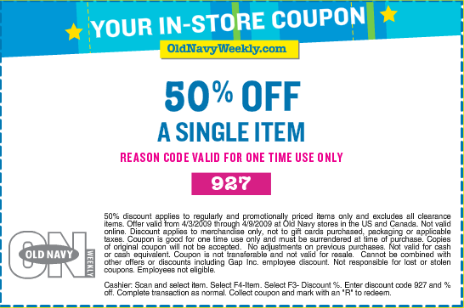 If you are still having trouble, I have posted the coupons. These are NOT UNIQUE. 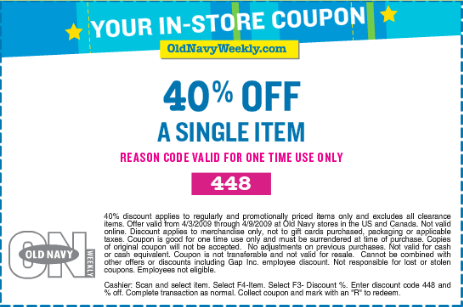 Note: I take no responsibility or liability for use of these coupons, USE AT YOUR OWN RISK! This is only available in the United States of America, and Canada. So with the coupons, what did you buy? I’m pretty sure the comments section are working, so start commenting!